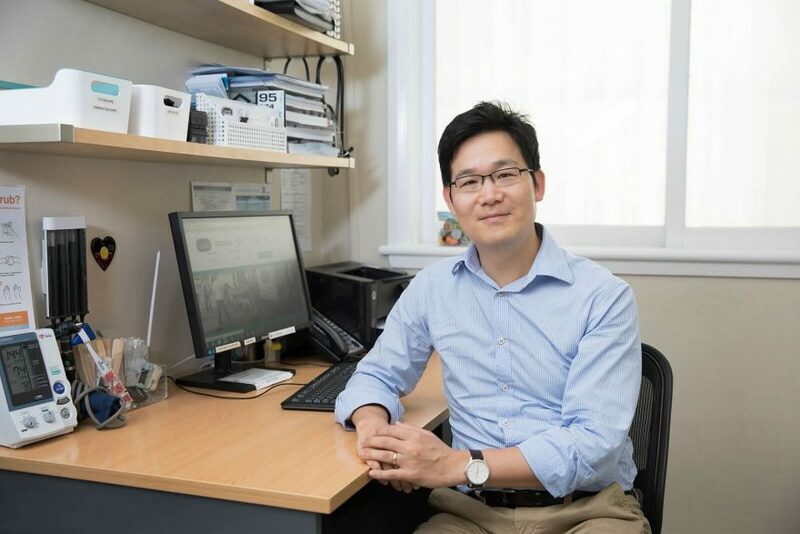 You might have missed this, as Dr Joe slipped into the practice to cover while Dr Patti was on leave, but we are pleased to let you know that he is definitely staying at Erskineville Doctors. Dr Joseph Chung graduated from University of Otago, New Zealand in 2008. He has worked in various fields of medicine before completing his GP training in 2017. 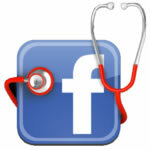 He is experienced in all aspects of general practice. His special interests include Aged Care, Palliative Care, Aboriginal health, migrant health and hepatitis. Joe grew up in New Zealand and South Korea and speaks fluent Korean. Joe works Tuesday and Friday.